High Hemp is perhaps the fastest growing paper brand in the industry. High Hemp wraps feature 7 flavors of Organic Herbal Wraps; Blazin Cherry, Grape Ape, Mango, Hydro Lemonade, Minty, Original, Honey Pot Swirl. LuvBuds is proud to be an official distributor of High Hemp wrap products. Their method of farming hemp is organic from the seed up. 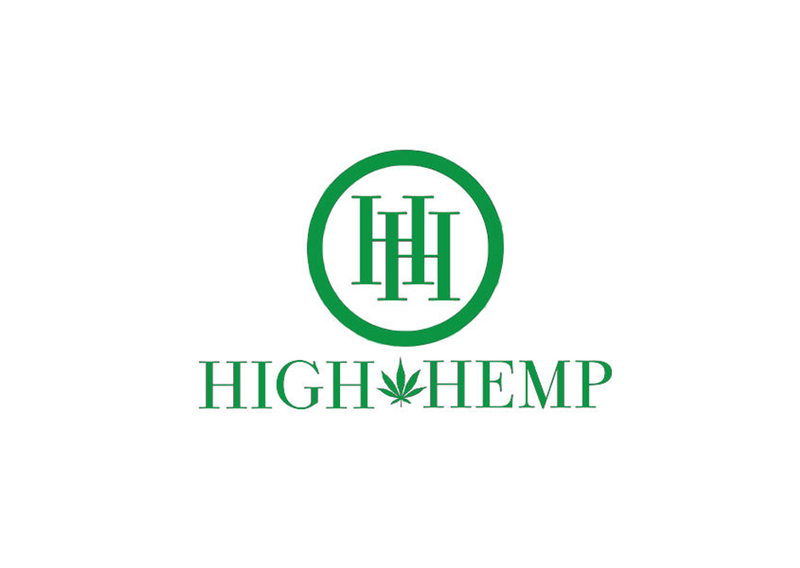 High Hemp prides themselves in not using any formulated fertilizers, growth stimulants, antibiotics, or pesticides. Taking these measures will come to light when the consumer is smoking these wraps with their legal herbal blends and can truly taste every note in their blend.